Eero Aarnio is a Finnish interior designer who has devised a game that combines design with construction challenges. In each box there is a set of pieces that include furniture elements for different rooms of the house. With these pieces can be planted Different proposals for interior design in the same space and build one of the popular “dollhouses”. 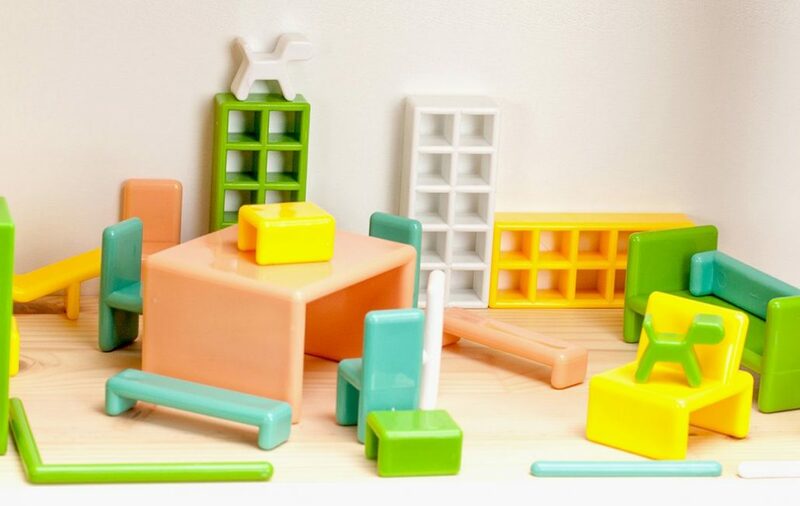 But, in addition, All the pieces can only be put in only one way inside the packaging in which and, therefore, the toy also becomes a puzzle when it is stored. The Mini Home and the Big Mini Home (with more pieces) have been marketed by the firm Tactic Games. The precious of both toys range between 30 and 40 euros.